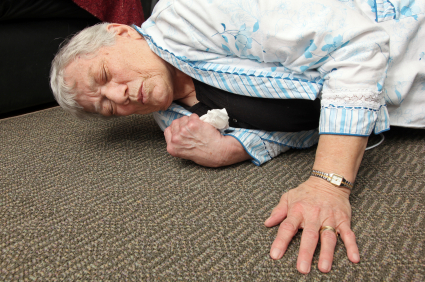 One of the greatest problems facing older adults is falls. As a friend of the senior community in Ellensburg, I have attended many presentations, consulted with professionals and been provided with materials concerning falls. I have also personally heard many testimonials and seen the consequences that result from an individual having a fall. According to the Centers for Disease Control and Prevention, falls are the leading cause for both fatal and nonfatal injuries for older adults. The Washington State Department of Health found that there were over 20,000 fall-related hospitalizations in our state alone in 2010. Fortunately, however, most falls are preventable. To read how to prevent these measures, and for the full article, click HERE..